Asia Young Designers of the Year award winners, Ng Wai How (Architecture) and Shahmeena Labeeb (Interior Design) each took home US$5,000 (RM19,312.48), triumphing over students from China, India, Indonesia, Japan, Singapore, Thailand, the Philippines, Vietnam, Iran, Pakistan and Sri Lanka. Ng is currently pursuing his Master of Architecture at Universiti Malaya while Shahmeena is a recent Interior Architecture graduate from Taylor’s University. Ng’s submission, ‘War Museum – Extension of Tugu Negara’ features thematic galleries that utilises light, shadow and texture. Paying homage to Malaysia’s National Monument without overwhelming it, his proposed design also seeks to preserve the surrounding natural landscape. “From my childhood memories, I felt a lack of narrative behind the National Monument. There’s no point to the future if we forget what our ancestors have done in the past, hence my idea was to revive the untold story of the monument. This is because we must always remember that sacrifices were made so we could be where we are today,” Ng explained. Shahmeena’s project, ‘Plan Bee – City Beekeeping’ intends to revive the declining honeybee population. Inspired by bee hives and honeycombs, her design will transform abandoned lots into retail spaces for honey-based products, thus creating employment for urban beekeepers and gardeners. Organised by Nippon Paint, the summit was attended by over 500 design students and professionals. It is part of the annual Asia Young Designer Award, where regional winners from 13 countries gather for an intensive learning programme that includes sharing and coaching sessions with industry experts as well as study tours. 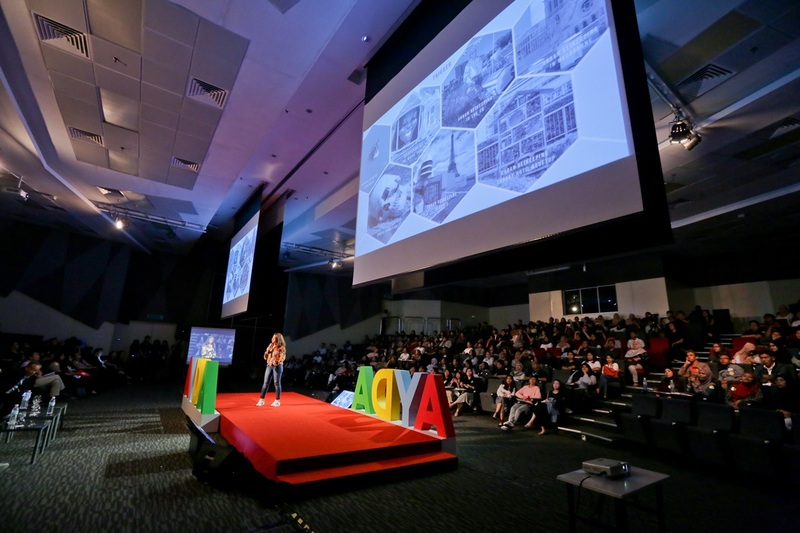 The recent event also involved visits to the Malaysian Institute of Architects’ headquarters (which has achieved a platinum rating under the Green Building Index), PETRONAS Twin Towers and Art Printing Works (APW) creative campus. 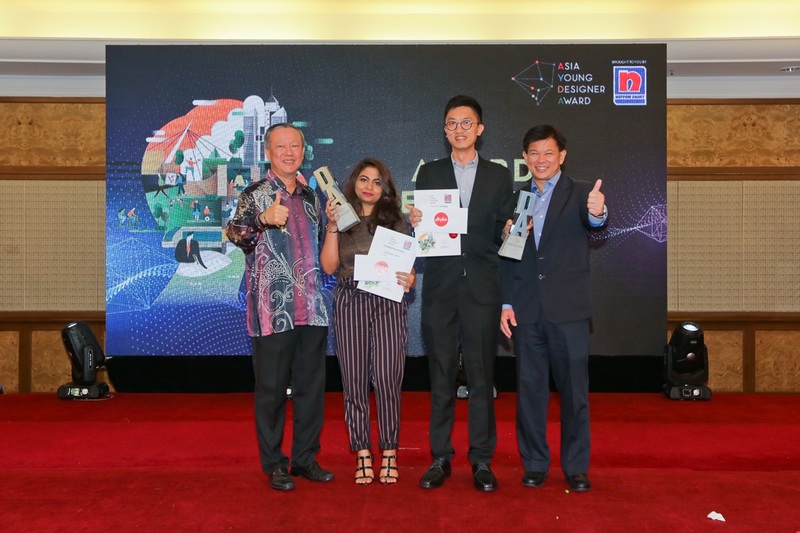 Nippon Paint South East Asia Group CEO, Wee Siew Kim pointed out that the group has always prized innovation, with their experience and willingness to push boundaries representing the spirit of the Asia Young Designer Award. 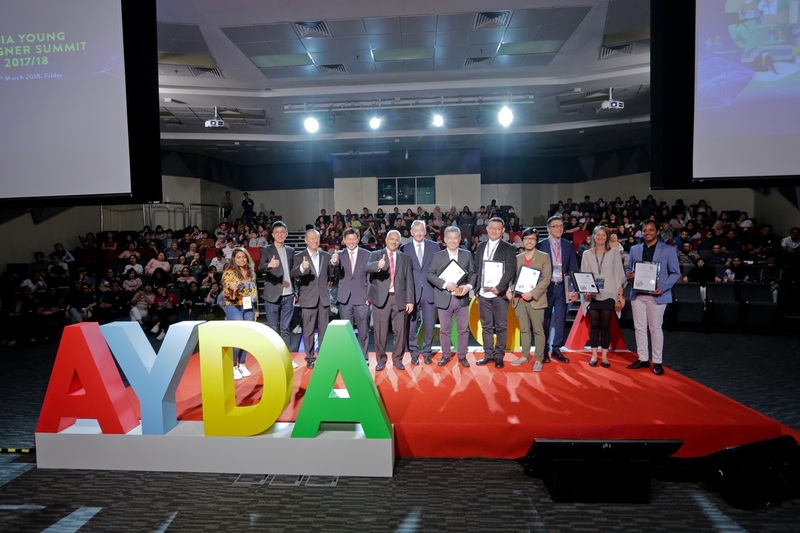 “For us, the theme ‘You for Tomorrow’ represents the future of architecture and interior design, and we are proud to see such a gathering of regional talents and experts united in an industry-wide initiative that lays the foundation for friendships and cross-learning opportunities,” Wee added.